As we enter the Equinox season, we welcome Calixto Suarez back to California from the Sierra Nevada mountains of Colombia! 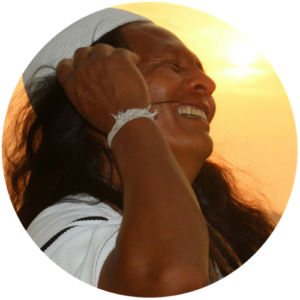 These councils are a rare opportunity to sit with Calixto as he shares ancestral teachings & live transmissions about how to be at peace with ourselves through the Three Doorways of the Mind, the Heart, & our relationship with the Earth. Learn more about the Land-Based Weekend Immersion Sept 15-16 in Grass Valley, the Evening of Teachings in Berkely, and Private Healing Sessions with Calixto in Oakland and Grass Valley. $20 online - Click button below to pay. Please contact Eva by email eva@landofthelovely.com with questions. Thank you! Bringing Calixto here is a true community effort. Please support his journey by making an offering to our fundraising campaign and sharing the campaign with your communities. Thank you!! 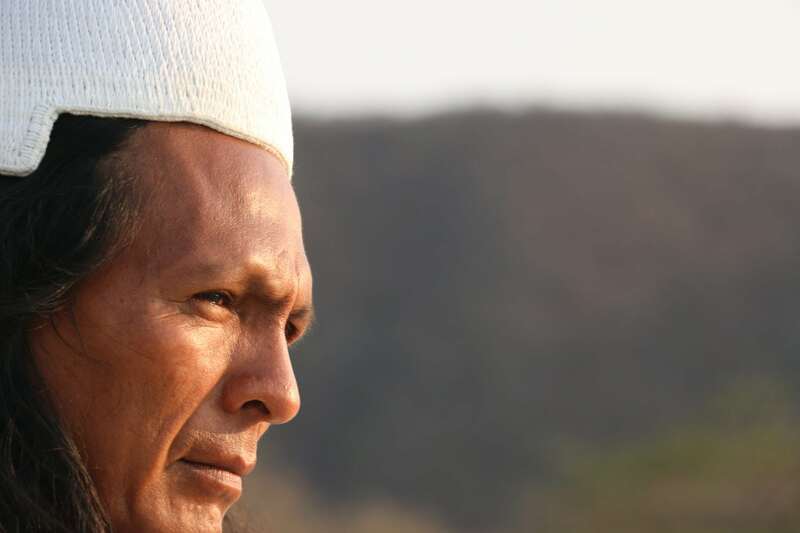 Calixto is here representing his Arhuaco people, along with their sister tribes the Kogui, Wiwa and Kankuamo, on a vital mission to recover the holy lands of their ancestral territory in the Sierra Nevada Mountains of Santa Marta. Western occupation of the territory has forced the Arhuaco to relocate to the higher lands of the Sierras. This displacement has brought imbalance and disharmonies to their communities, the earth, and the planets. As the human family becomes increasingly disconnected from ourselves and our ancestral lands, this state of planetary discord is worsening. It is because of this that Calixto is on a mission to help us reconnect to ourselves…to our hearts, our minds, our spirits, and to the Earth. The people of the Sierra Nevada believe the health and future of our Mother Earth depends upon us ALL reclaiming our connection to our spirits and the Earth.